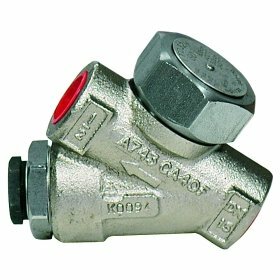 Thermodynamic Steam Trap, SPIRAX SARCO ITD32H 1/2" BSP with Integral Sensor WLS1 to Identify Waterlogging and Steam Wastage Conpatible with SPIRAX SARCO Intruments Type 40, R1C, R12C, R16C. 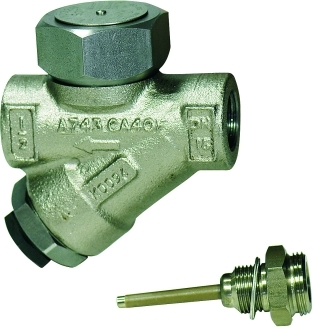 Thermodynamic Steam Trap, SPIRAX SARCO ITD32 3/4" BSP with Integral Sensor WLS1 to Identify Waterlogging and Steam Wastage Conpatible with SPIRAX SARCO Intruments Type 40, R1C, R12C, R16C. 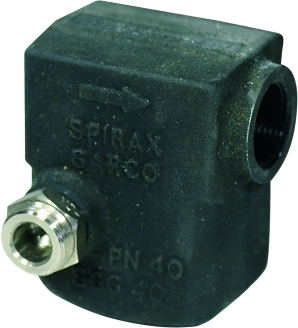 Thermodynamic Steam Trap, SPIRAX SARCO ITD32H 1/2" BSP with Integral Sensor SS1 to Identify Waterlogging and Steam Wastage Conpatible with SPIRAX SARCO Intruments Type 40, R1C, R12C, R16C. 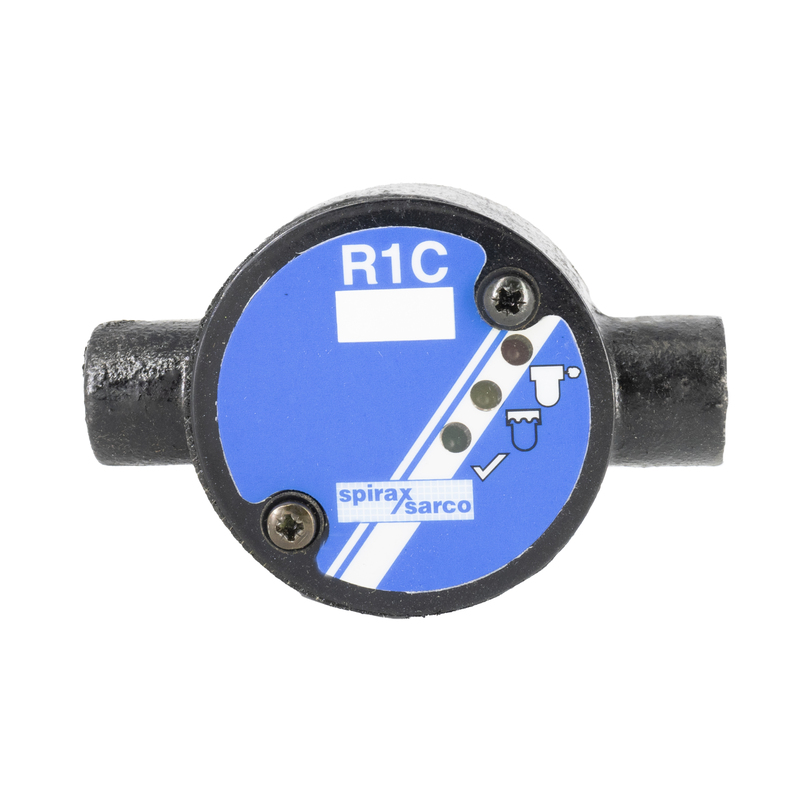 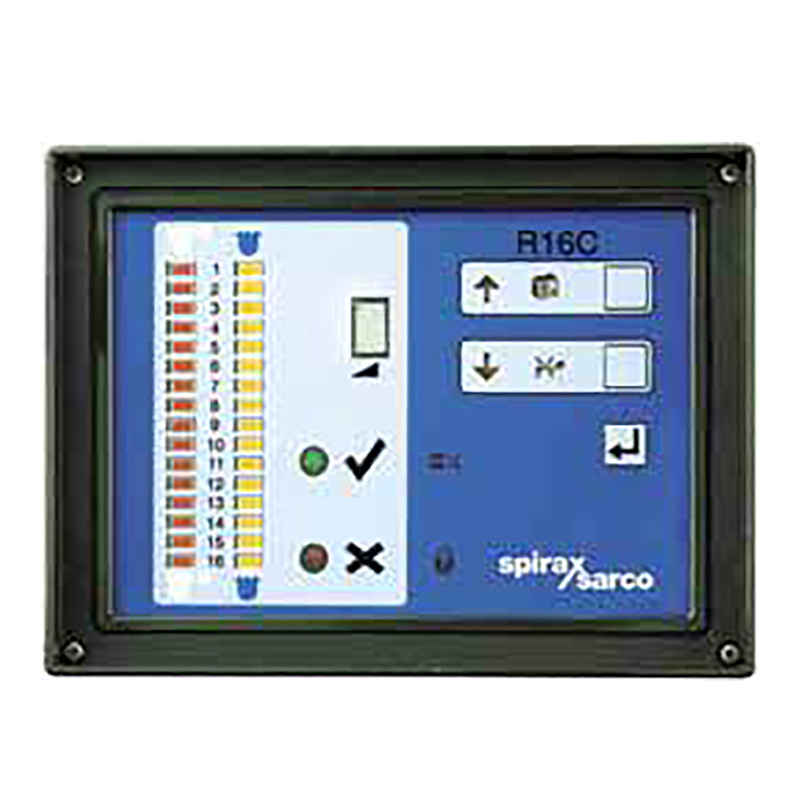 Thermodynamic Steam Trap, SPIRAX SARCO ITD32 3/4" BSP with Integral Sensor SS1 to Identify Waterlogging and Steam Wastage Conpatible with SPIRAX SARCO Intruments Type 40, R1C, R12C, R16C. 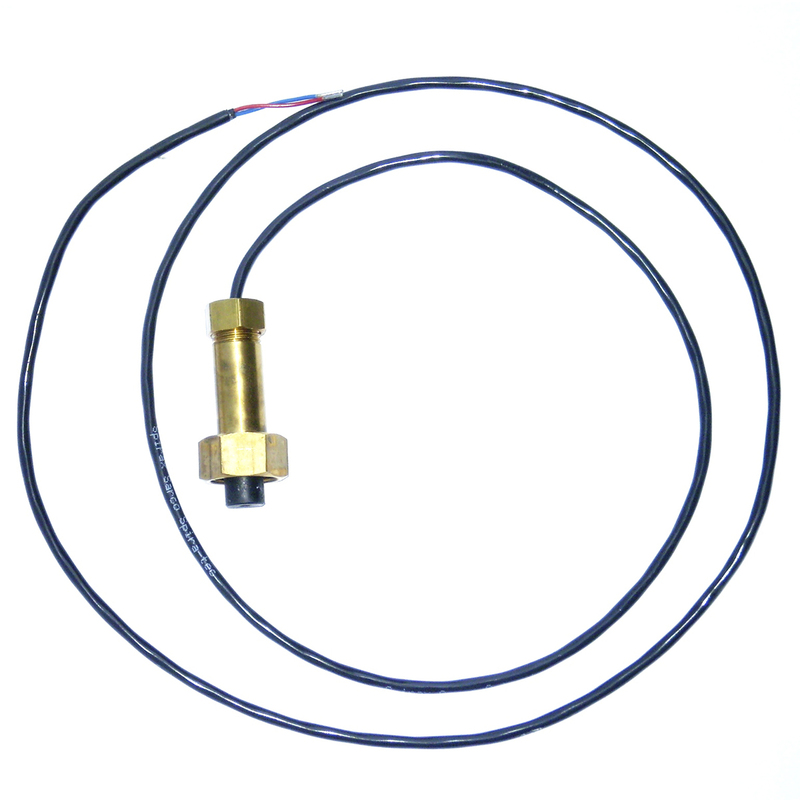 *Certain products may not be available in the Nigerian market.